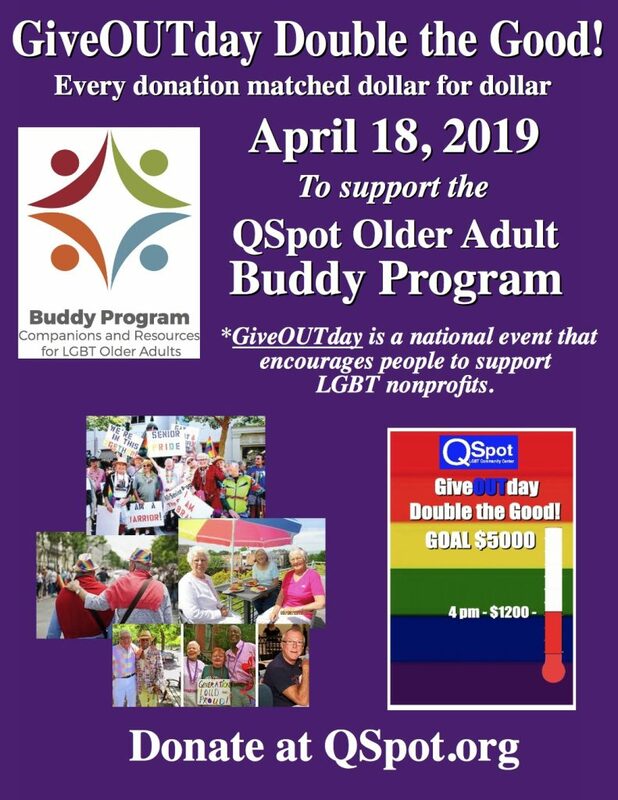 QSpot’s Buddy Program provides companion visits to older members of the LGBT community who are alone, homebound, hospitalized or otherwise physically or socially isolated. While this seems simple enough, in settings such as retirement communities, nursing homes and hospitals, institutionalized LGBT bias forces many LGBT older adults back into the closet. 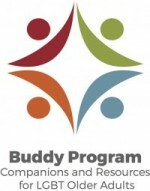 Once there, staff make it difficult to identify them, often putting up road blocks for programs like the Buddy Program to work. Your support will help us break down barriers and ensure our older LGBT community members are not alone! 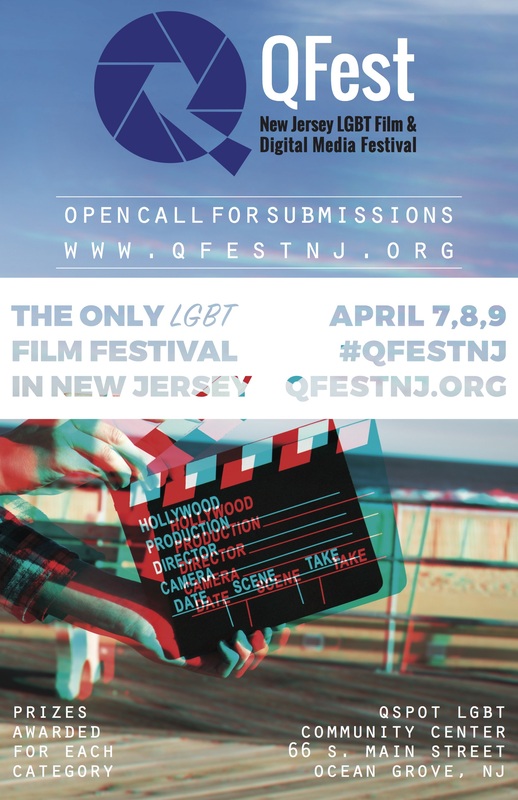 And this year, with the incredible support of QSpot’s Board of Trustees, every donation you make will be matched dollar for dollar, so you can double the good we can do! Thank you!